Another focused episode in this weeks The Walking Dead. The whole story line is based in or pertaining to the Sanctuary and the development of Dwight. We also check in on Eugene for the first time since he was stolen away to be the Saviors personal bullet maker. In the past this sort of focus has been a bit tough on us, but it really seemed to work here. We had a great time discussing this and from the amount of input we had from listeners, we were not the only ones. Thanks for all the feedback. Next week we'll be catching up with Richonne in what seems to be an exciting episode. 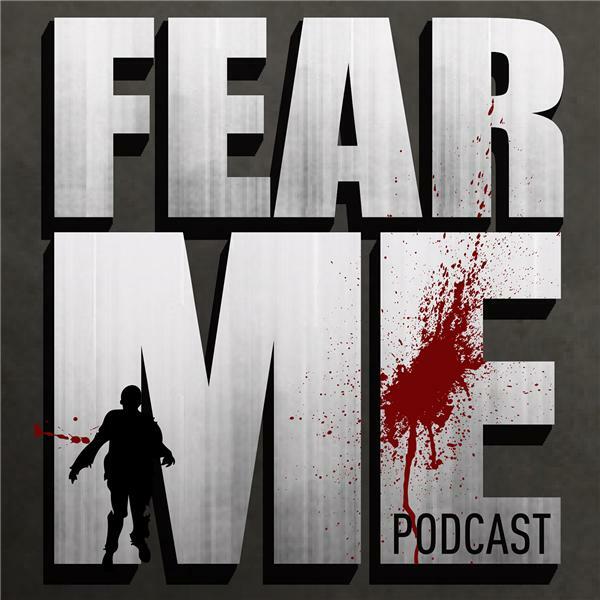 We'll also be reviewing the web series Passage which is a side story from Fear the Walking Dead, so please tune in.